PRODUCTS > Products by Brand > C.W. Publications > How Would You Budget? Hanna has just gotten a raise and the cast of characters representing her monthly expenses are meeting so each one can make a case for their share of the money. Can they work together to balance Hanna’s budget? Will Saving finally get a fair share? Or will dreaded Debt demand that it all be used to pay back what she is owed? Your students will laugh as they learn about budgeting. 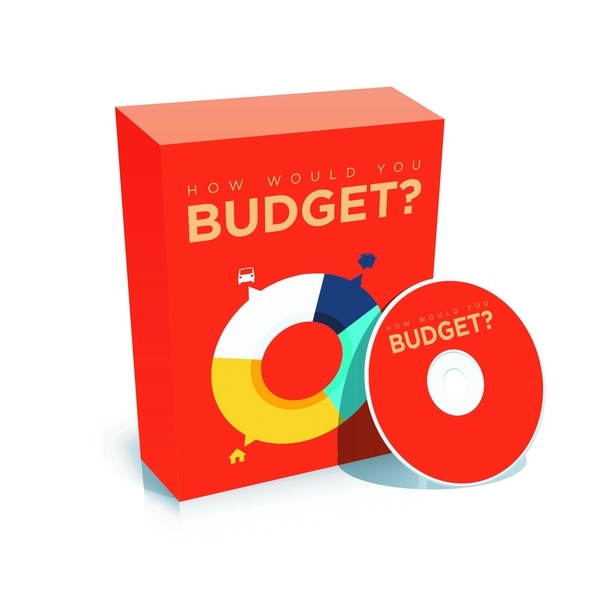 But at the end of the program, they have to answer the serious question – How Would You Budget? 1 CD with teacher's guide and accompanying activities. The teacher's guide includes the Common Core State Standards alignment.